either online through a website, via a chip n pin credit card terminal, or using a FREE virtual terminal. 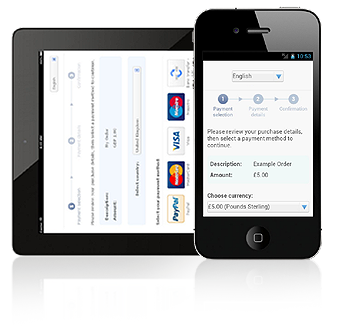 With so many ways to accept payments, whatever your business we have the solution that's right! Benefit from our extensive expertise in payment acquiring solutions and gain access to a full suite of payment tools designed to meet the specific needs of merchants. Our team is committed to providing the best possible services and support to both domestic and Worldwide merchants look for safe and reliable payment processing. 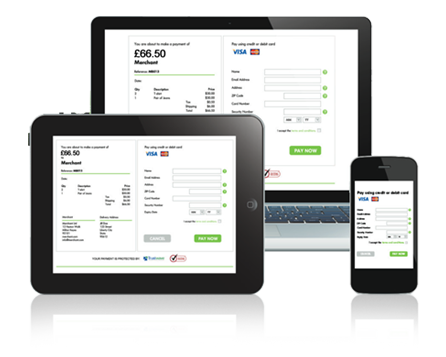 Want to accept cards and looking for an affordable online payment processing solution? Looking for credit card processing from an established company? 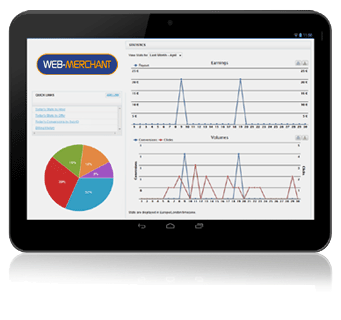 Wish to save your business unnecessary transaction costs? 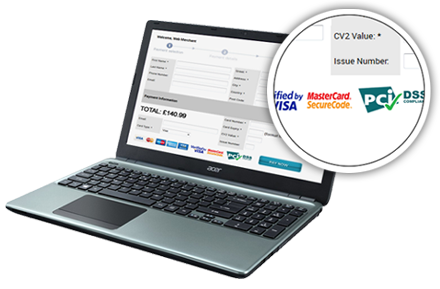 Our multi-currency processing enables you to offer your products and services in over 120 different currencies. As an independent payments provider with no shareholders to please, and as accredited platinum partners with many major UK, European and Worldwide acquirers we provide a solution that’s right for YOUR business, not theirs. Forget about going straight to your bank for your merchant services. Because we use an independent provider, we make the task of accepting cards in your business a simple and straight forward process. We have the fastest turnaround of any provider in the UK, no hidden fees, 24 Hour service and the latest payment and integration methods. 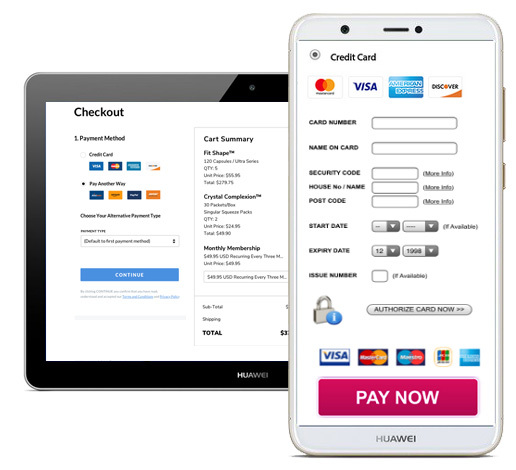 Whether you are a new or established business, if you are wanting to start accepting card payments through your website or over phone, we can help. Web-Merchant Services will always find you better transaction rates and terms than going direct to your own bank. We also do not require you to change your current banking arrangements.